? [Smart bark collars] – the bark Collars only recognize your dog’s own bark. When you play outside with a dog, it prevents nearby dogs from being triggered by mistake, babies crying or car horns. 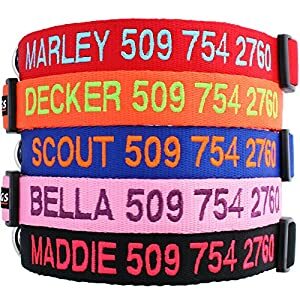 bark Collars Adjustable in grades 1-5. The larger the number, the higher the sensitivity.
? 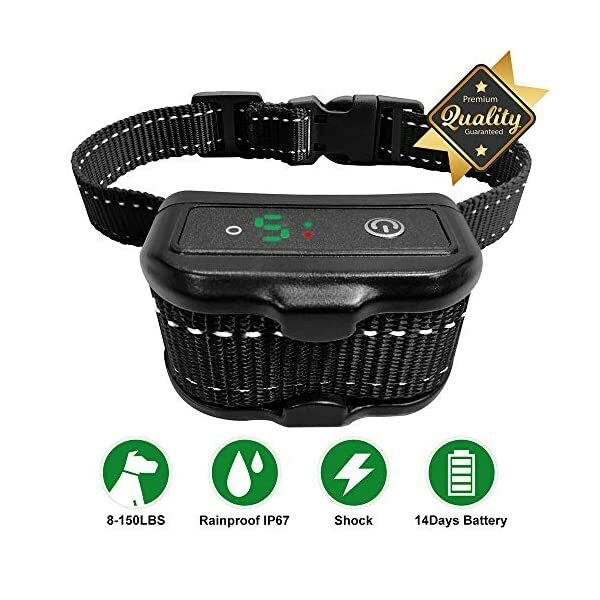 [bark collars endurance] – amazing 10-14 days of use with just 2 to 2.5 hours of charging. 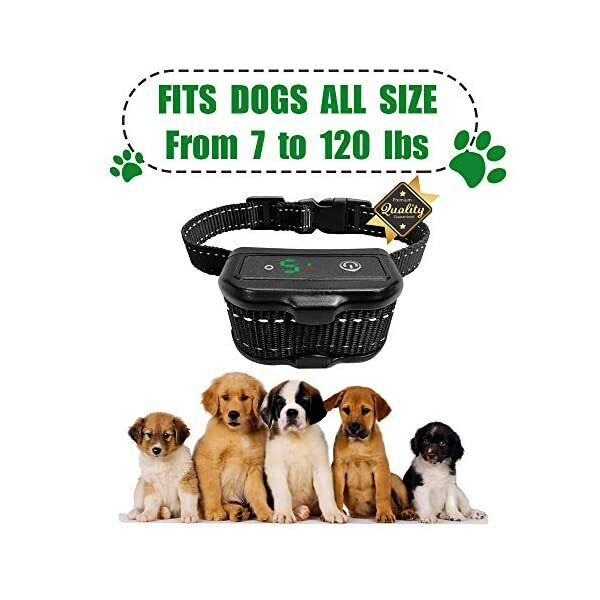 And you can charge the bark collars using a laptop, a portable power supply, or a USB port on a mobile phone adapter. Don’t worry about spending money on expensive batteries anymore.
? 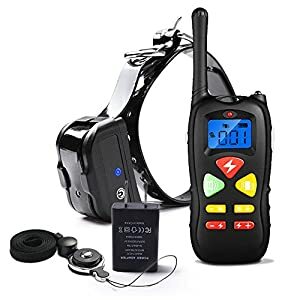 [Protect your dog] – Your Dog’s safety is our top priority, the bark Collars has a barkless receiver built in, has automatic protection mode, deactivates the Collar if activated 7 times in 1 minute, and restores its function after 2 minutes. The time you spend with your pet is precious, and you love having her in her life. You seldom complain about her behavior. On the other hand, you wish to have to solve a small problem – Her barking and nagging at home and outdoors have become an obsession in your life, bringing fear instead of cuteness when everyone is afraid of her. 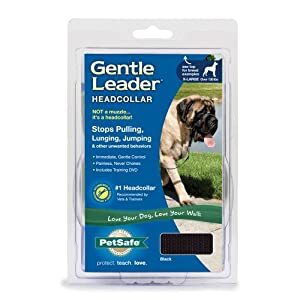 and you’re ready to do something positive about it, the bark collars is an easy solution to keep her from making noise. 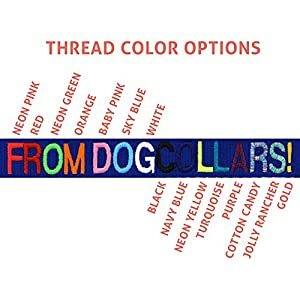 When the dog is used for a period of time, remove the training dog bark collars. 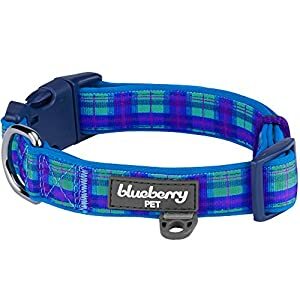 When she no longer bark, it is recommended to remove the dog’s bark collars, because she no longer needs it. She knows when to bark and when not to bark. 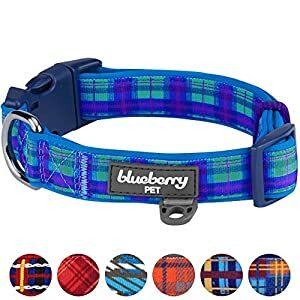 Correct method of wearing，bark collars the screwcap in the receiver should be opposite to the neck part of the pet, close to the skin and wear the item Insert a finger into the elastic when the ring is in the best condition for wearing. The LED screen of bark collars clearly shows the modes: green light shows the mode of buzzer + vibration, red light shows the mode of buzzer + vibration + affect. Both modes have five sensitivity levels. 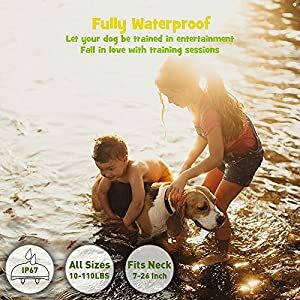 This is the latest safety and advanced technology product to build a more comfortable living environment between people and dogs. 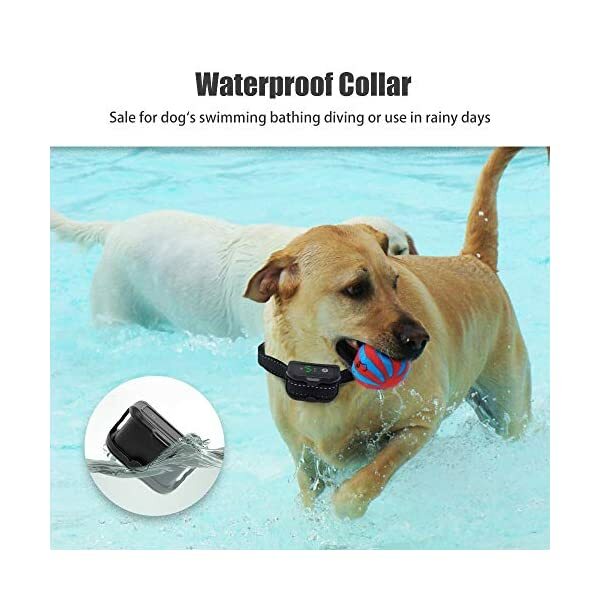 If you have a dog and have problems like that, please buy our product. bark collars It is going to never let you down.
? 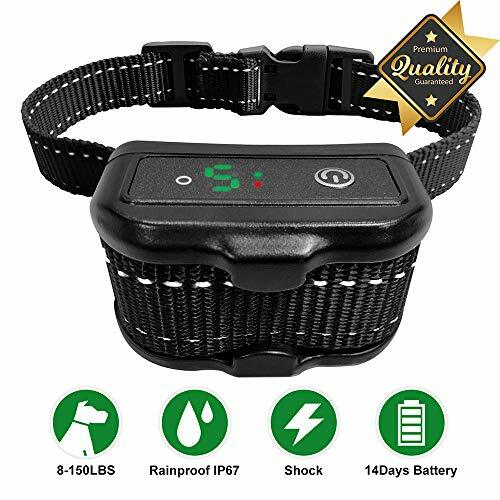 [bark collars endurance] – amazing 10-14 days of use with just 2 to 2.5 hours of charging. 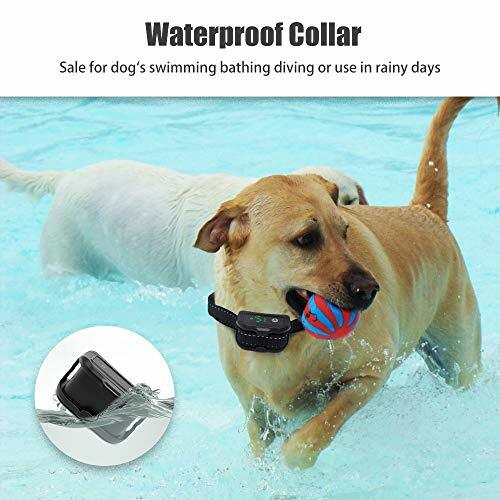 And you’ll be able to charge the bark collars using a laptop, a portable power supply, or a USB port on a mobile phone adapter. Do not be disturbed about spending money on expensive batteries anymore.
? 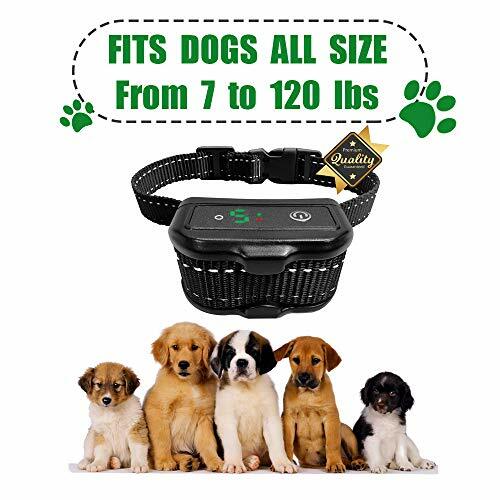 [Small medium large dog collar] – The value of our bark collars is that it can be worn indoors and outdoors to keep training consistent.considering your pet’s comfort level, we generally recommend applying this bark collars to dogs between 7 and 120 pounds.
? 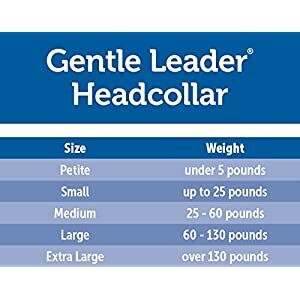 [Quality assurance] – the bark collars has a one-year replacement or refund warranty. If you have any questions throughout use, please contact us as soon as imaginable. We can reply to you within 24 hours.